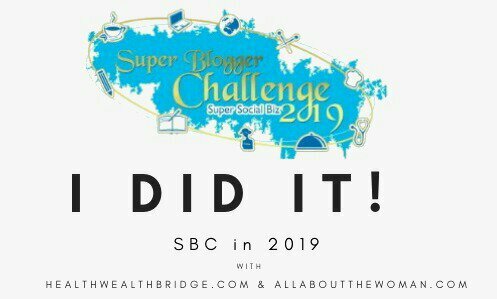 I had earlier written about how I came to know about the AtoZ Blogging Challenge almost 18 months back (Read here). 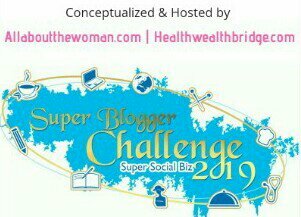 Until last year I did not have it in me to take this ultimate blogging challenge, but this year with some preparation and aspiration to reap the benefits of this daily blogging challenge for my blog, I feel extremely confident and excited. As a mother, I often feel that a lot of what I say, do or react to my children is impacted by my state of mind, my emotions and also my surroundings. Have you ever felt that the optimism or pessimism in your surroundings gets on to you and you, in turn, behave in a similar fashion?